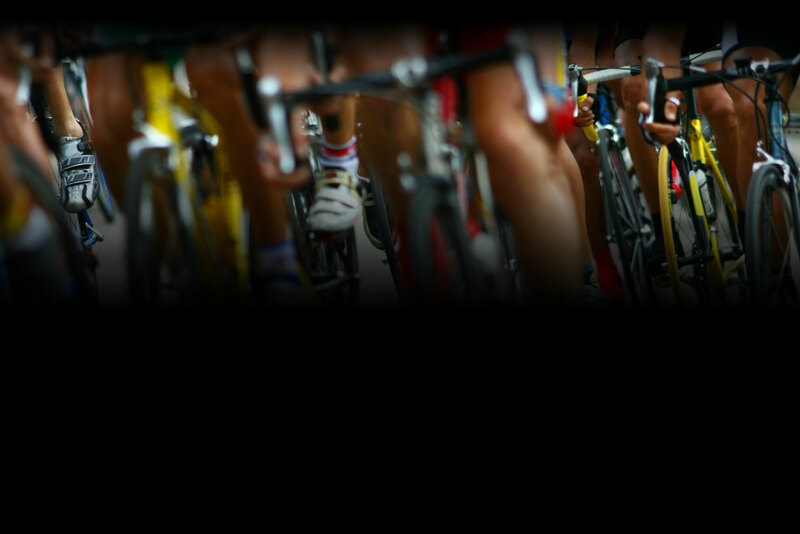 Whether you ride for fun, fitness or fame, we want to be The Bike Shop for you. We strive to provide the highest quality service, friendly and informative sales personnel, and the highest quality products. We carry several well-known lines of bikes from GIANT and FELT. 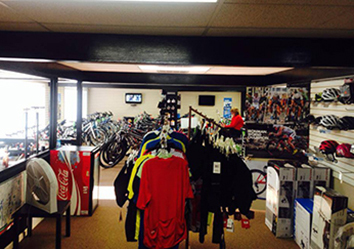 Come and get your PEARL IZUMI, Shebeest and Bellwether clothing here too. Our accessory lines of Shimano, SRAM, Campy, Mavic, Giro, Bell, and Zipp will cover all your needs. We sell everything from children’s tricycles, beach cruisers, hybrids, mountain bikes and entry level to high-end road bikes. All bikes are professionally fitted and adjusted to your personal specs (something you will never get at the big box stores!) All bikes sold come with one year free service and a life time warranty on the frame. Whether it’s a flat tire or a complete overhaul of your bike, our service department can cover your needs.